Common Names: Wolf’s bane; leopard’s bane. Arnica montana (Arn.) is perhaps the best known homeopathic remedy for injuries and bruising to soft tissues. It’s useful for soreness and bruising after falls, blows, childbirth or surgery. It’s also useful for types of shock, concussion and sprains. 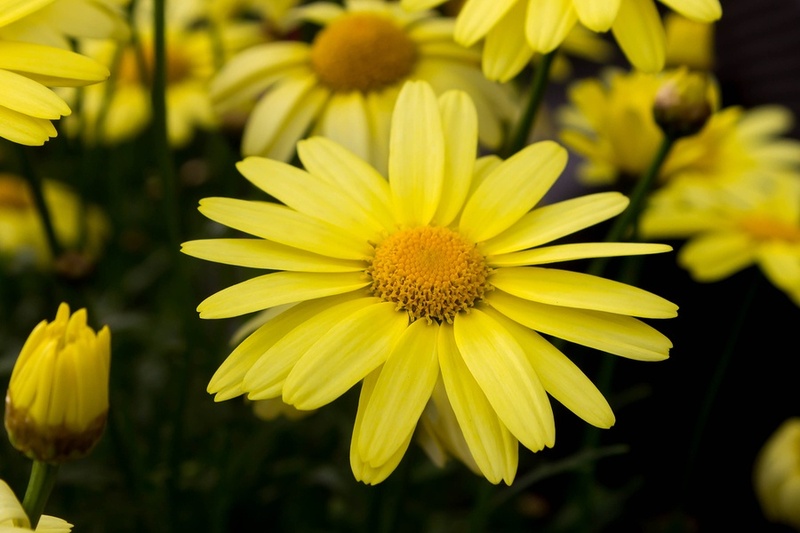 An unusual symptom associated with Arnica is that after injury, the person may believe nothing is wrong with them, not want to be touched, want to be left alone, and will even send medical care away. Discharges (stool, belching, vomit) have to odour of spoiled, rotten eggs. Injuries or bruising from blunt (rather than sharp) objects. Promotes healing reduces bruising after surgery. Following dental extractions and procedures. Fear of the painful area being touched. Concussion, or complaints following concussion. Symmetrical eruptions on skin (the same on both sides of the body). Soreness with bruised feeling from overexertion. Everything feels too hard and uncomfortable (seat, bed, pillow). Angina pectoris with a bruised and sore sensation. Sleeplessness from overexertion or exhaustion. Movements of the unborn baby feel intense and painful. Does not want to be touched during labour. Bruised and sore sensation either during or after labour. Injuries that involve bruising or shock.